Join Edmonton-based photographer Lisa-Marie McGinn and experience her “new vision for photography” during this intimate 2.5-hour learning event taking place at the Pederson Photography Studio in Edmonton. Lisa-Marie will be shooting with the new Canon 5D Mark IV and lighting her scenes with simple, yet, highly effective techniques using various Elinchrom strobes & modifiers. 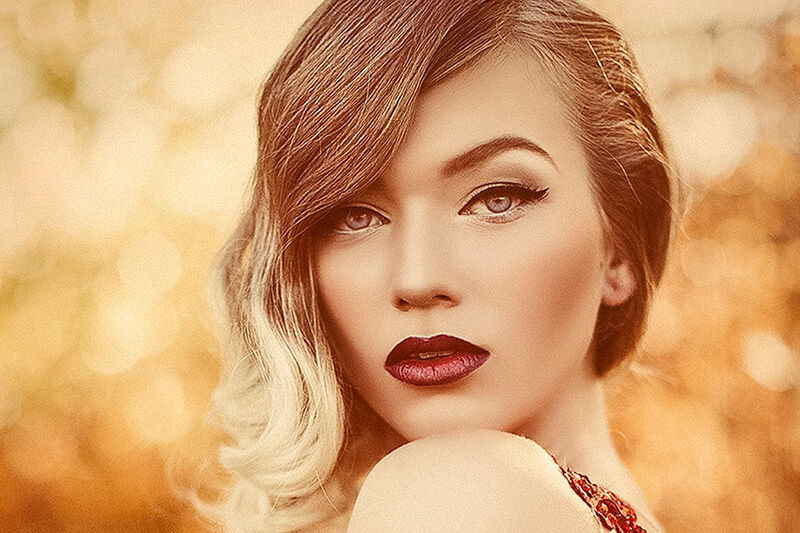 Throughout her demonstration, Lisa-Marie will guide us through her process, showing us that shooting professional looking fashion portraits needn’t be a complicated process and can, in fact, be accomplished with only a few key pieces of gear. Lisa-Marie is a Scottish-born freelance photographer based in Alberta, Canada, who specializes in Fashion, beauty and conceptual portraiture. Her work has been published in a variety of magazines that include Papercut Magazine, Ellements Magazine, Hacid Magazine and Dark Beauty Magazine to name a few. 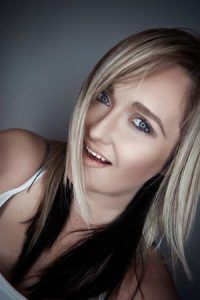 Lisa-Marie was a guest speaker at ProFusion Expo in 2016 and is currently the new columnist for Practical Photography Magazine.